Lucas Oil Off Road Racing Series, presented by GEICO, Round 14 was under the lights at Lake Elsinore Motorsports Park. The event drew a standing room only crowd to witness the final Southern California event for 2016 as the series finale will be held Oct 23 at Wild Horse Pass in Chandler, AZ. 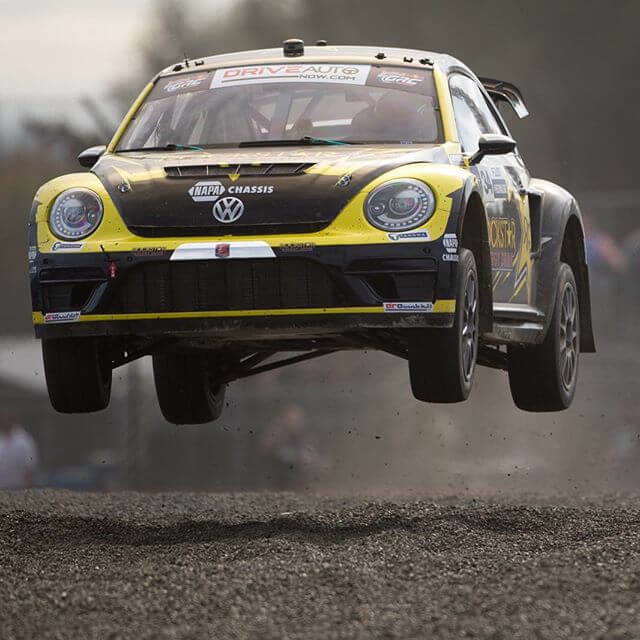 Once the final checkers flew it was Rob MacCachren that finished his race in fifth but had earned enough season points to clinch the Pro 2 title. 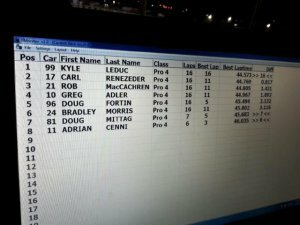 In the Pro 4 battle Carl Renezeder finished second to Kyle LeDuc which brought LeDuc to within one point of Carl’s championship effort. In the Pro Buggy class Greg George moved to within one point of Mike Valentine. 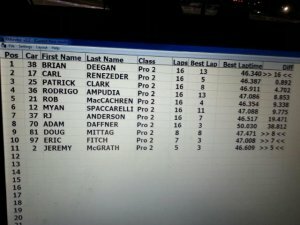 In the Pro Lite class Jerett Brooks solidified his points lead with a dominating class win.